Today JD and Nicole review a children's book by comedian and speaker Ken Davis. 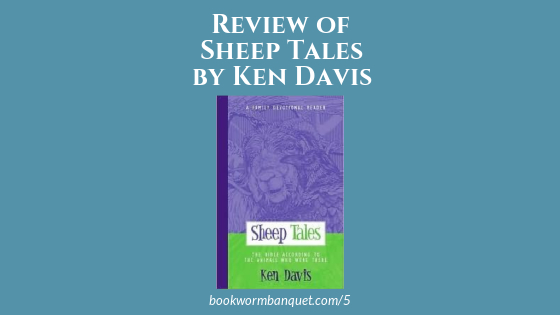 The book is called Sheep Tales: The Bible According to the Animals Who Were There. This is a fun book to read together as a family. Nicole also shares a fascinating Bookworm Fact that fits really well with the theme of family that seemed to fill today's show. JD's Bookworm Tip also fit nicely in that category. They also share some listener feedback and JD invites listeners to play the smartphone game, Wordfeud, with him.